I received a Ph.D. in Urbanism from the Faculty of Architecture, University of Lisbon in 2016 entitled “City, climate change and floods. A contribution to the urban resilience study”. I am currently working in the Climate Change Impacts, Adaptation and Modelling research group (CCIAM) of cE3c, and my research focuses on climate change extremes, flood risk, urbanism and socio-ecological resilience. Recently I have been coordinating two main projects: PIAAC-AMAL (Intermunicipal Climate Change Adaptation Plan for the Algarve Region) and PMAACO (Climate Change Adaptation Plan for Oeiras Municipality). 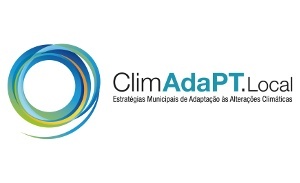 In the last years, I was also WP1 coordinator of the ClimAdaPT.Local project, being responsible for supporting 26 Portuguese municipalities to develop their adaptation strategies to climate change under the supervision of Filipe Duarte Santos. 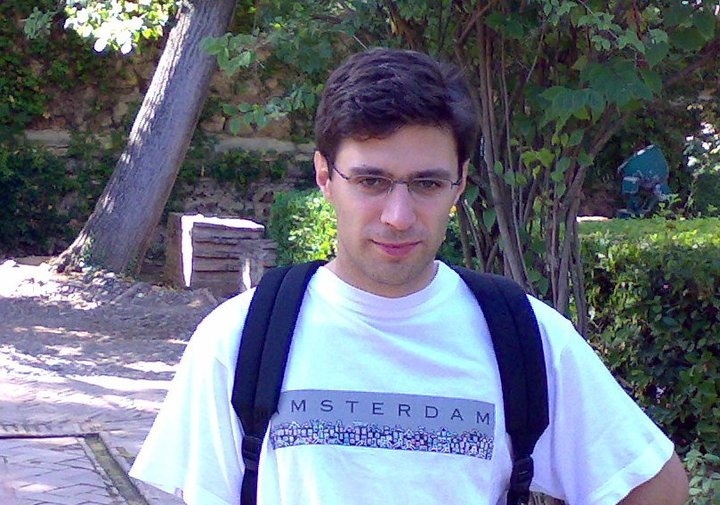 Additionally, I was a researcher in the CIRAC project (flood risk and vulnerability mapping in climate change scenarios), financed by Portuguese Insurance Association, under the supervision of Filipe Duarte Santos.